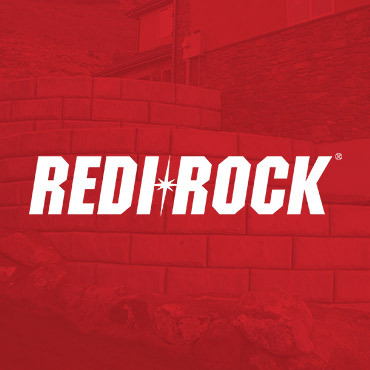 As the Redi-Rock dealer in Utah we look forward to helping you with your wall needs. Please call for our other offerings and what is new!! Our decorative fences surround your home or yard with a beautiful, secure, private and low-maintenance perimeter that will hold up to Utah’s extreme weather. The time has come to change the way we view retaining walls. Our system allows a variety of block styles so you can choose from straight as well as curved and terraced walls to fit your imagination and design needs. The Redi-Rock engineered wall system is finished with a natural rock face featuring Split Limestone, Cobblestone, or LedgeStone design. 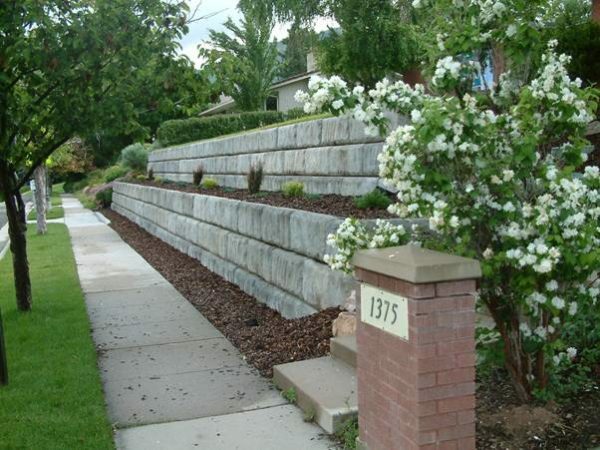 As the Redi-Rock dealer in Utah we look forward to helping you with your wall needs. If you need design ideas, engineering assistance, installation professionals, or just the block delivered for your project, we can arrange professional help for you. We are also proud to be an official manufacturer and distributor of Lock+Load Wall Systems. We offer Concrete Precast Fencing. 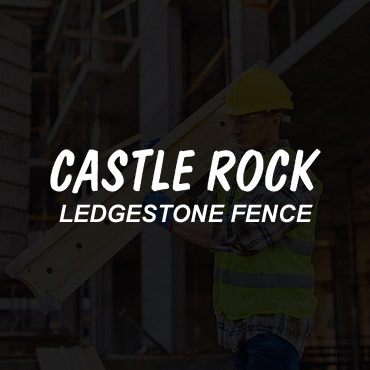 Our fences surround your home or yard with a beautiful, secure, private and low-maintenance perimeter that will hold up to Utah’s extreme weather. Photos of our concrete fences will be available on our website soon.